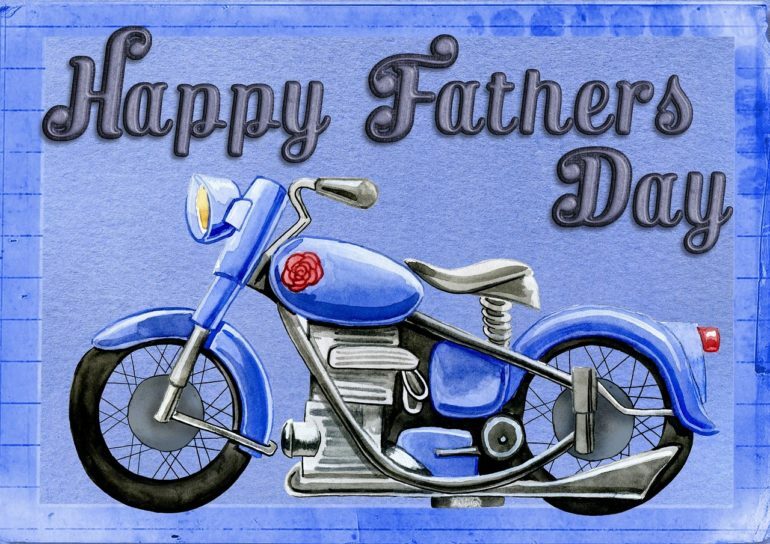 Father’s Day celebrations date back to the Middle Ages, and was originally observed on 19 March, the feast day of St Joseph, referred to as the fatherly Nutritor Domini (Nourisher of the Lord) in Catholicism. Whilst Latin American countries and a few European nations still use this date, the UK follows the American tradition of the third Sunday in June. The US date was established early in the 20th Century following several attempts, one of the most quoted being Grace Golden Clayton from Fairmount, West Virginia. Grace, mourning the loss of her own father, lobbied her pastor to honour the many fathers lost in a mining disaster in nearby Monongah. Held one day after Independence Day 1908, the event was only marked locally, but just a couple of years later another Father’s Day was observed. This time, Sonora Smart Dodd was inspired by both the recently-established Mother’s Day and by her own father, a Civil War veteran and single parent of six children. Held at the YMCA in Spokane, Washington, the originally suggested date was June 5, her father’s birthday. It was put back to the third Sunday of June, however, to allow time to prepare sermons. 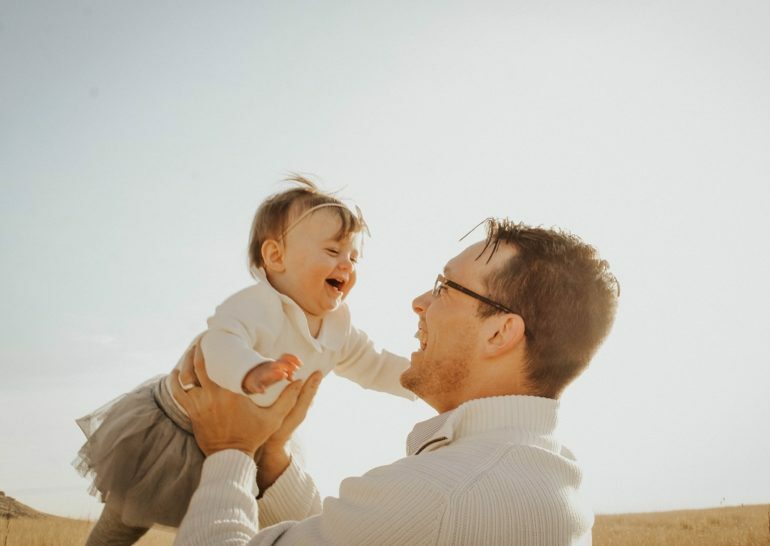 By 1913 Father’s Day was officially designated by US Congress and although it wasn’t officially observed nationally until 1972, this date has since been adopted by the majority of the world, but celebrations vary. Being the first country to use the June date, the US goes to town with its traditions, with children showering their fathers with gifts. The UK follows a similar pattern, but in stereotypically subdued style. Catholic France also uses the US date, with celebrations that now follow the American tradition. Previously, however, lighters were given to Gauloises-puffing fathers thanks to a canny marketing campaign. Mexicans love a celebration, and this includes Fathers Day, or Dia del Padre. Also aligned with its neighbouring country’s date, the event includes present-giving, food and music. In addition, Mexico City, one of the most polluted in the world, holds a literally breath-taking 21km race titled the Carrera Día del Padre 21K Bosque de Tlalpan. Even the Japanese mark the third Sunday in June with Chichi No Hi, where gifts of origami, beer glasses and sweets are presented along with a seafood supper. Contrast this to Russia, which holds a Defender of the Fatherland Day, unsurprisingly derived from a military commemoration of the Red Army’s establishment. Observed on 23 February, it includes parades, whilst fathers receive gifts from children and the women in their lives, including co-workers. Thailand aligns Father’s Day with the birthday of the late King Bhumibol Adulyadej, the Father of the Nation, on 5 December. 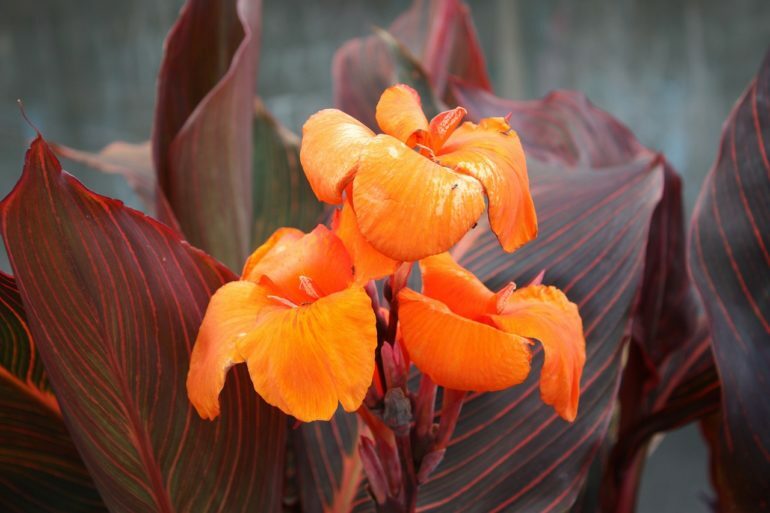 In return, the King would traditionally give a speech, whilst Thai fathers receive the Canna flower, which has masculine associations. But when King Bhumibol was seen wearing a rose-coloured blazer in 2007, he kicked off a tradition of wearing the rather un-masculine pink on this day. Since King Bhumibol’s passing in 2016, the date has stuck, although 28 July has also been added as a holiday as it falls on the birthday of his successor, King Vajiralongkorn. The Germans also pull out all the stops for Father’s Day, which they observe on Ascension Day in May. On Vatertag, or Mannertag, German men head off on a hike into the woods. If that sounds a little physical, bear in mind that they also being plenty of food and alcohol. If that still sounds like a lot of hard work, many have replaced the woods with their local town, ‘hiking’ between bars. Celebrated in late-summer, Brazil’s Dia dos Pais is a meat feast, with barbeques at home or the local steakhouse. In Nepal, Father’s Day, also held in late summer, translates to ‘cow earned no moon night’. It’s not quite as sinister as it sounds, as it involves the usual gifts, although Nepalese fathers can expect to be touched on their feet by their son’s forehead. However you choose to celebrate Father’s Day this year, make sure it’s a memorable one worthy of the world’s many nations.